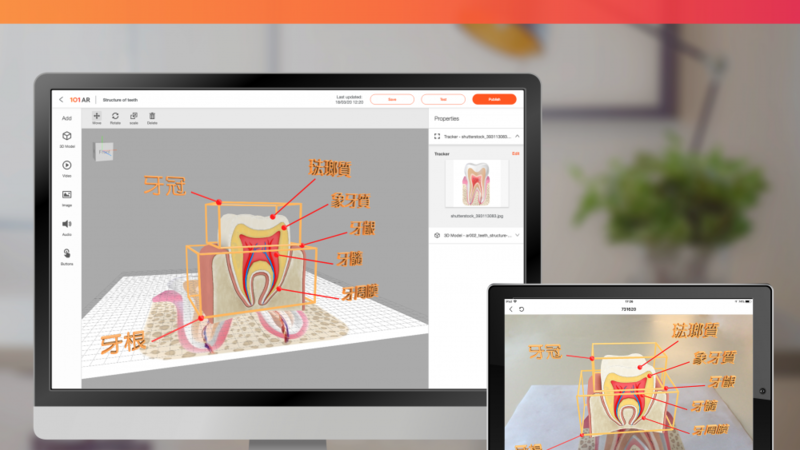 [Hong Kong] Cherrypicks’ all-in-one AR editing tool 101AR officially launched version 2.0 on 3 Apr. 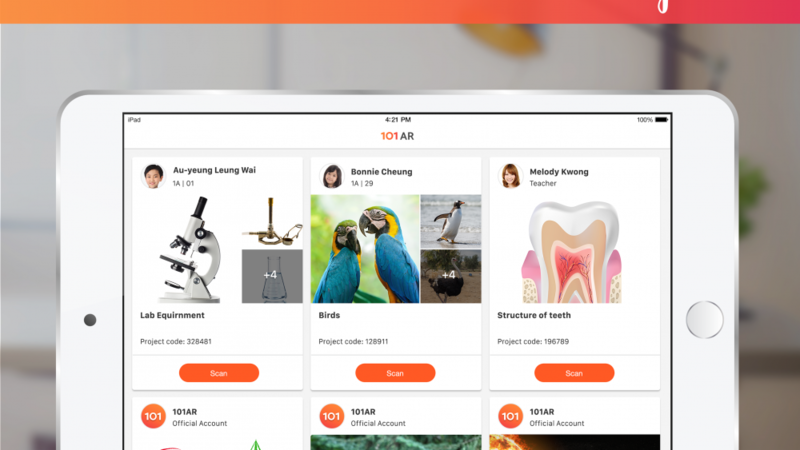 The updated 101AR studio has embedded a 3D model library, which allow users to save time on building and searching 3D models. 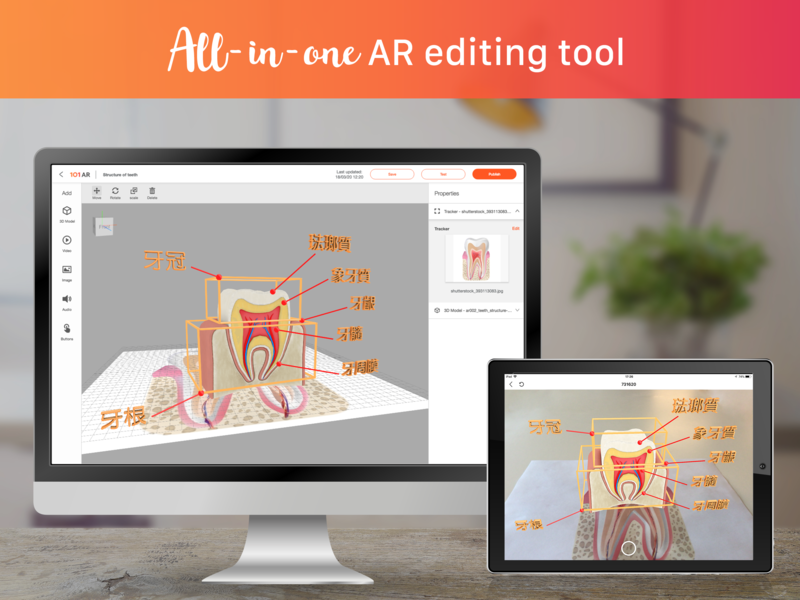 The current version also features the 3D view editing panel for users to scale, rotate and move the AR effects with a more convenient user experience. 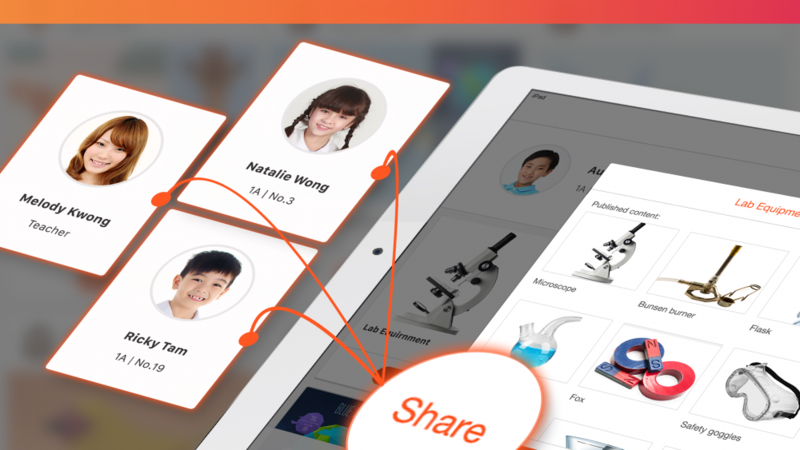 The mobile application has also been updated with more predominant social networking functions. 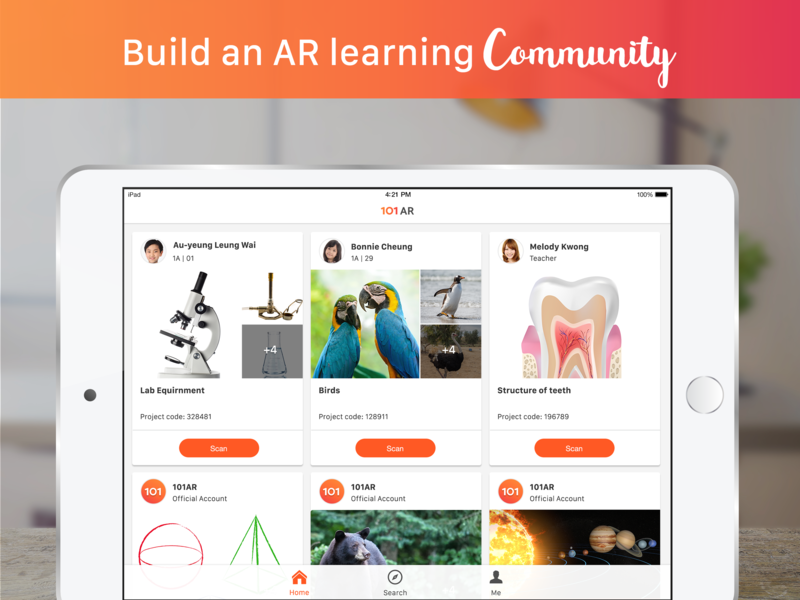 Users are now able to follow, share their creations and view all the AR content of their peers. 101AR is ideal for an interactive classroom setting for STEAM education.